It’s clear: Toronto is here for Jollibee. Dedicated fried chicken lovers had no problem waiting in line when the first location opened in the city. And now, it’s looking like Torontonians are about to have a lot more access to this grub. 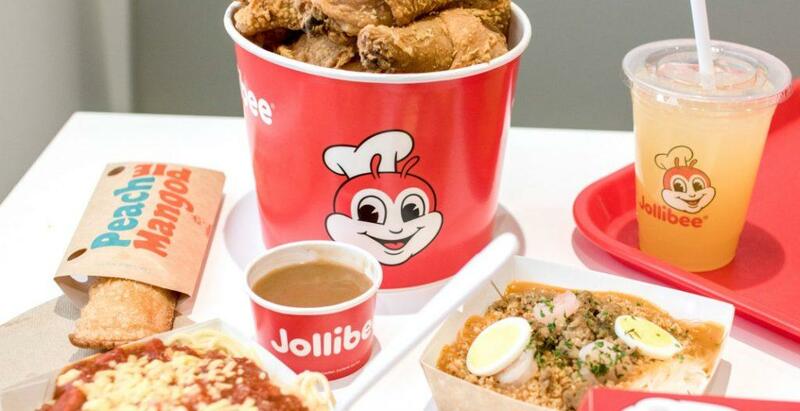 Multiple job postings are seeking hires for a Jollibee Downtown location at 335 Yonge Street, a North York location at 79 Billy Bishop Way and a Thornhill location at 1 Promenade Circle. 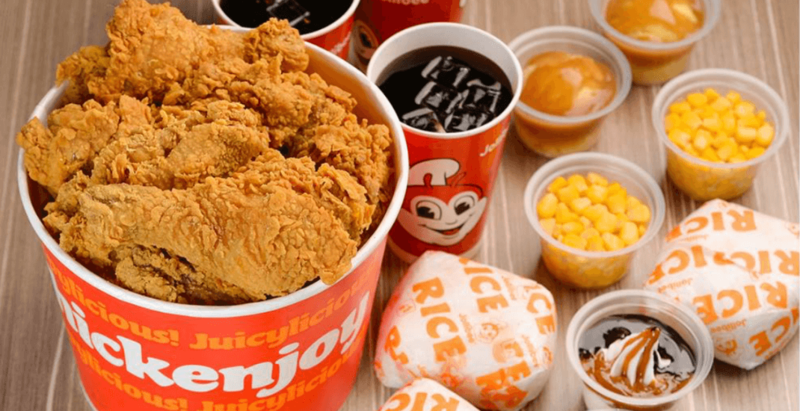 Jollibee opens its first Toronto location this weekend! Alongside these three new Toronto locations, there are postings for hires in Edmonton and Calgary, too. So even if you’re on the road travelling, you’ll be able to get your fill of Filipino fast-food all across Canada. Beloved for Jolly Crispy Chicken with sides including fries, steamed rice, buttered corn, and mashed potatoes and gravy, this spot serves up the ultimate comfort food. Fried chicken can also be paired with sweet, hot-dog-studded Jolly Spaghetti, or with shrimp, egg, and pork crackling-topped Palabok Fiesta. Signature cheeseburgers, Burger Steaks blanketed in gravy and mushrooms with a side of rice, and deep fried Peach-Mango hand-pies round out the menu. And we’re drooling for all of it. There are currently two Jollibee locations in the GTA.